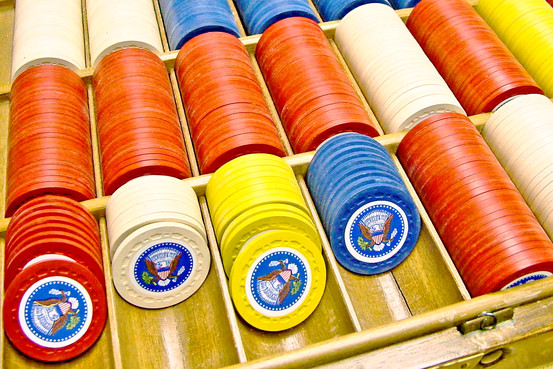 Inspired by best-selling author James McManus‘ Cowboys Full: The Story Of Poker and our own upcoming election fever, the following is a list of United States leaders with a penchant for poker. ‘From the kitchen-table games of ordinary citizens to its influence on generals and diplomats’, as Jim’s 2009 epic describes it, poker strategy has shaped society and ‘the way we all do battle and business’. With such a profound effect on US culture, it’s no surprise that America’s favorite pastime was also enjoyed by many of its presidents. 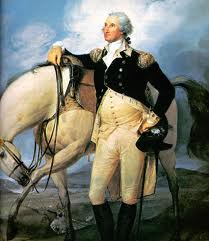 Known as the Father of the country, Washington hosted private cash games in his tent during the American Revolution, receiving a rebuke as a young officer for ‘wasting much time at the gambling table’. 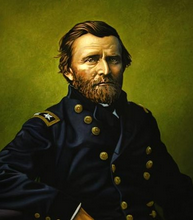 Later to become the General of the American Forces, however, his approach to cards and betting was as meticulous and disciplined as his military tactics. He took courageous but calculated risks, perhaps the first TAG (tight-aggressive) player to ever play the game. After all, only that breed of gambler at the time could hope to remain a gentleman. One of the early nineteenth century’s most notorious professional gamblers, Jackson would certainly have taken up Texas Hold’em had it been around in his heyday. Known for his quick temper, we could speculate a LAG (loose-aggressive) style; he once killed an attempted assassin after being shot, the bullet remaining lodged inside him for the rest of his long life. 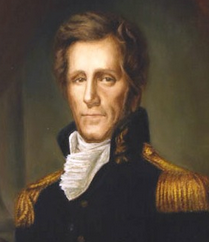 In his old age, the French game of poque was evolving in New Orleans – a city he’d saved from the British in 1815 – into what would later become poker, played by politicians across all states and territories. 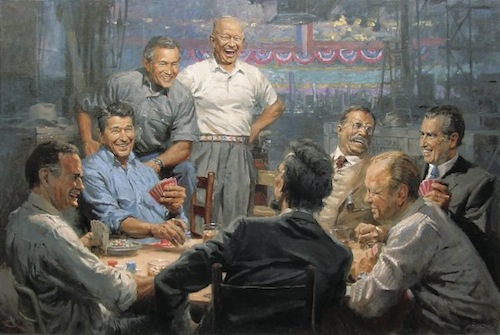 Employed as a riverboat pilot on the Mississippi, Lincoln indulged in penny-ante poker games. 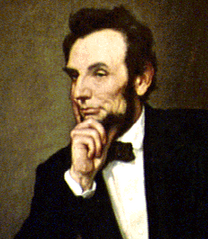 Frugal, yet loving to compete with his contemporaries, Lincoln was the consummate microstakes grinder. He gave up the game when he became congressman, not wanting his personal integrity to be called into question – but would surely have employed the same cool logic, strategy and poker face while in office. In fact, he used a poker tale to justify a controversial decision to the public during the Trent Affair. Grant was possessed of an excellent strategic mind, applying his powers of deduction and innovative military strategy during the American Civil War. One of the first leaders to move away from battlefield supply lines to gain mobility, he’d feel at the home with online generation and their new-school creative play. Fellow Union officer William Sherman wrote that Grant was a poker player, which should come as no surprise. 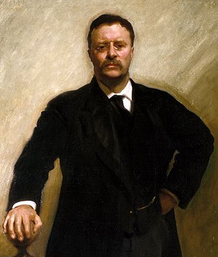 Roosevelt got his foot in the door of the Republican Party through private poker games at smoky New York saloons. A polymath, he was considered one of the most intellectual and well-read presidents to be elected, along with Thomas Jefferson. His sporting talents were similarly impressive, a keen swimmer, horse rider, hiker, boxer, and no doubt quite the card sharp. Roosevelt would embody the image of one who dabbles in poker semi-professionally, extremely successful in other areas of life and proving a force to be reckoned with at the tables too. If the disciplined Lincoln could be compared a Knish-type character of Rounders fame, Harding could fill the movie’s role of ‘Worm’. When asked by newsmen how he pulled off the 1920 election victory, the dark horse replied, “We drew to a pair of deuces, and filled”. Backdoor full houses do occasionally come in. 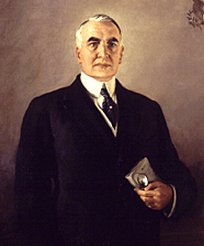 A colorful gambler, Harding played such high volume during his time in what became known as the ‘Poker Cabinet’, that one rumour even has him losing a set of White House china in a tourney. 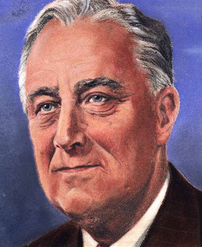 FDR played nickel-ante Stud and HORSE in the White House throughout his three terms. The mixed game cash rotation provided a relaxing break from the days of the Great Depression and World War II. Such low stakes, recreational cash action was a staple tradition of scores of presidents, generals and justices, a way to network and break the ice in diplomatic negotiations. 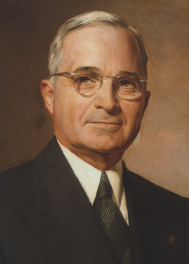 He nicknamed his most ambitious political program ‘the New Deal’. It seems that Truman was something of a sucker at the table, and a calling station. He was fond of going to showdown just to see what his opponent held. A man of religion, he wrote in a letter to his wife that he didn’t feel that enjoying activities like cards, dancing, and other guilty pleasures was a big deal. He was in the game for more than money; he just loved to play. When he was sworn in, his buddies were afraid they’d lose their ‘chump’. Their worries were unfounded; he played on, even having a set of poker chips made for the White House, embossed with the presidential seal. 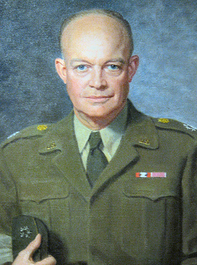 Another brilliant military leader, the supreme commander of the Allied Forces was no stranger to risk and information analysis. He believed officers should be prepared to gamble, to seize opportunities in the heat of battle. He won large sums in barracks poker games, sending so many soldiers broke that he had to stop playing with the enlisted men. Although it didn’t affect his incredible popularity. His bankroll management would also have been first-rate, as he reduced government spending and redefined fiscal policy once elected. No poker recap would be complete without scandals. 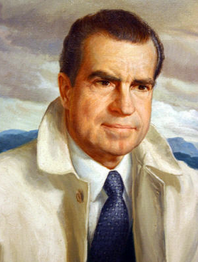 Once admired then reviled, Nixon’s fate mirrors that of many poker players. As a Navy Lieutenant during the Pacific theater of WWII, he mastered the game of poker, crushing his fellow sailors for $8,000 in Five Card Draw and Stud cash. A very large sum for the 1940s, he used that and his legendary reputation to fund a Congressional campaign. The heater continued as he won that too, before finally blowing up and overplaying a bluff in the form of the Watergate scandal. Quite the full-ring table could be put together with this motley crew. A TAG, LAG, grinder, strategist, amateur, addict, recreational, fish (sorry Harry), shark, and a crook. 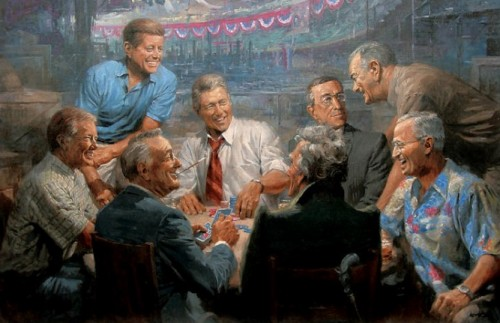 We’re not sure Jackson and Harding would have the patience for it, but if these guys were to play a 10-man SNG, our money would be on Eisenhower. And we’d buy a piece of Lincoln’s action to lower his variance.